Established in 2017, Twin Casino, owned and operated by Oring Ltd. Casinos, is a fair and transparent gaming site welcoming players from different countries around the world, including Kenyan players. The casino is licensed and regulated by the Malta Gaming Authority and the Government of Curacao and offers a rich selection of games as well as an engaging and rewarding loyalty program. 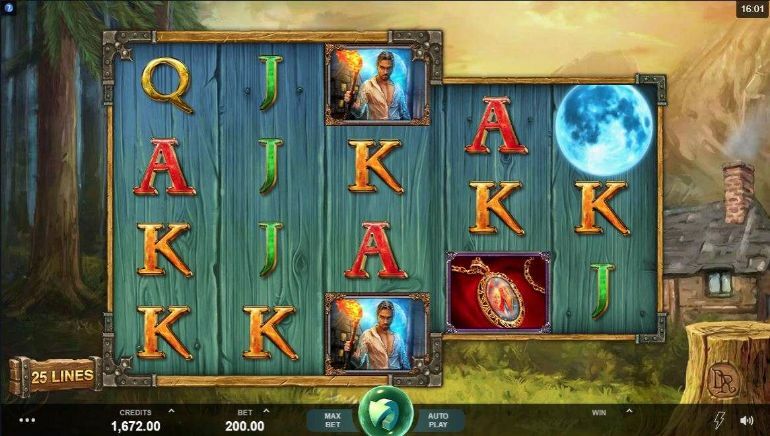 Twin Casino operates a stylish instant-play site available on desktop computers and various mobile devices alike. No download is required to get started with the casino and the full portfolio of games is available across the range of supported devices with no additional software or apps. Mostly designed in black and white overtones with just the right amount of colorful details, Twin Casino offers a pleasant and enjoyable gaming experience. 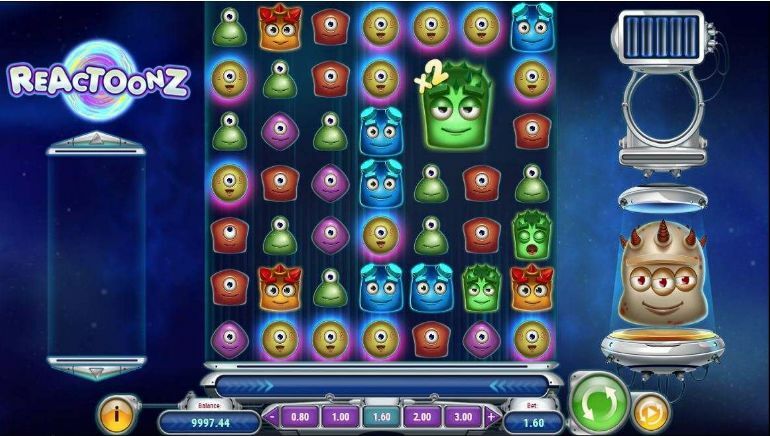 Games are divided into main categories (slots, table games, jackpots, live casino) and there are additional filters for game providers, themes, and features. This makes the navigation really easy and player-friendly. Twin Casino offers hundreds of titles provided by some of the best-known game developers in the industry, including NetEnt, Play'n GO, Microgaming, Pragmatic Play, Yggdrasil, Genii, Thunderkick, Quickspin, and Push Gaming. 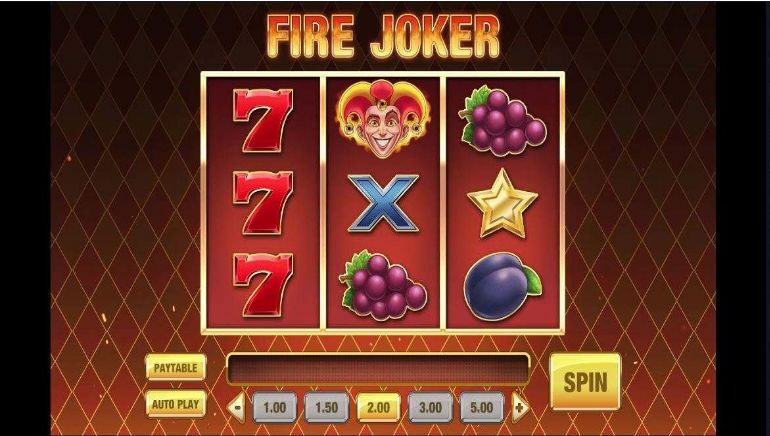 Slots make up the backbone of the casino with a wide array of popular releases. 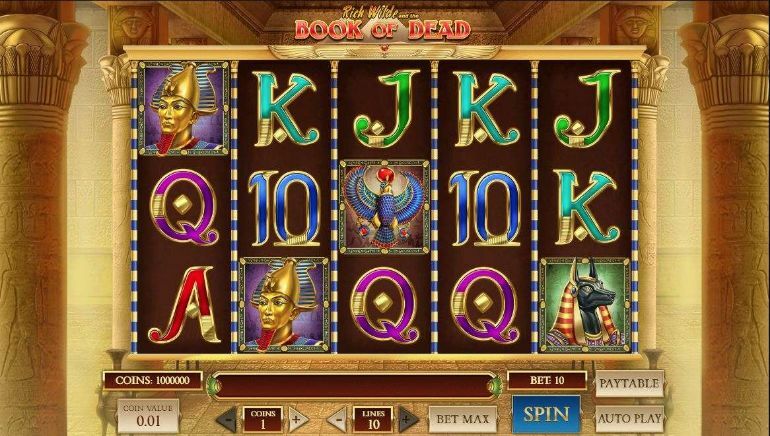 These include quite a few big progressive jackpot games, such as Mega Moolah, Mega Moolah Isis, King Cashalot, Empire Fortune, Major Millions, and Divine Fortune. In addition to jackpots, players can try their luck with many of the classics like Immortal Romance, Steam Tower, Sakura Fortune, and Wild North, as well as numerous fresh releases like Cash of Kingdoms, Planet of the Apes, Dark Vortex, Romanov Riches, and more. The gaming library is kept up to date at all times. 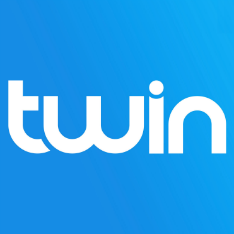 Apart from slots, Twin Casino does have a solid offering of electronic table games (roulette, blackjack, craps, baccarat, Casino Hold'em) as well as video poker machines, featuring variations like Jacks or Better, Deuces Wild, Aces & Eights, Tens or Better, etc. There is also the live dealer section with tables from Evolution Gaming, so players can try their hand with different varieties of roulette, blackjack, baccarat, Caribbean Stud, and more. 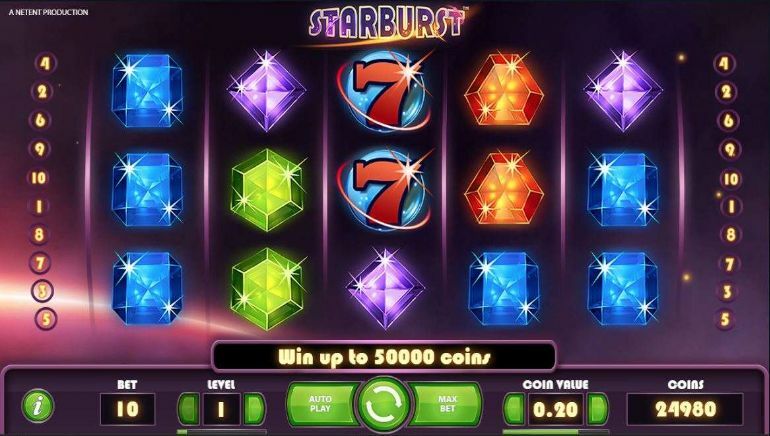 New players at Twin Casino can get a nice boost on their first couple of deposits, receiving not just some extra cash but also a decent amount of free spins thrown into the mix. On top of this, the casino offers a rewarding Loyalty Program based on levels. Players accumulate points for every bet equal to or larger than €0.40 (or the currency equivalent) and every time they reach a new level, they can choose from a mix of rewards containing free spins, wager free cash, and more. The site offers a solid range of banking options, covering all major credit cards, e-wallets, prepaid vouchers, and bank transfers. Withdrawal processing times are very fast, especially for e-wallets, and there are no fees attached to either deposits or withdrawals. The customer support department at Twin Spin Casino is available around the clock via email and live chat. The typical response time for live chat agents is under one minute so players can expect to get their answers in a timely manner.